Glad to see your designs again…beautiful card. it’s so nice to see you back designing your lovely cards. Such a beautiful card Tasnim! And welcome back!!! Welcome back! This is beautiful! Hey you, so happy to see you found some ‘me’ time. Your card is a stunner, I only have two stampin up sets and this is one of them (a lovely gift from a bloggy friend), you have made me want to get it out again and just colour! Glad to see You back. Brought a smile to my face to see this post. Love your card, I’ve participated in a couple of these challenges, very interesting experience and I think I am starting to get the gist. I love your card, Tasnim, and the “missing you” sure was to the point for me because I’ve been miss you. Welcome back and thank you. Glad to see you back, Tasnim! We all need a break sometimes! Beautiful card, love the black with the soft colors! So lovely to see you back making cards, and what a beauty it is too. I love your sparse, modern style. 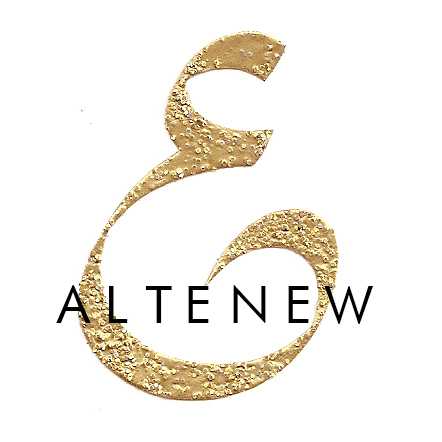 I know Altenew must keep you busy (and I love the stamps you design) but it is nice to see you having some creative time to yourself again. this is so pretty, Tasnim! 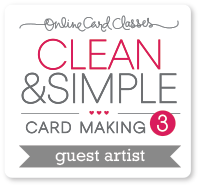 I love seeing what you make – an artist making cards and designing stamps for them! You have such a good eye for design. Love this card!